At Blinkhorne and Carroll we pride ourselves as being fast and efficient. We can transform your property into more productive land and avoid getting harsh chemicals near pasture. 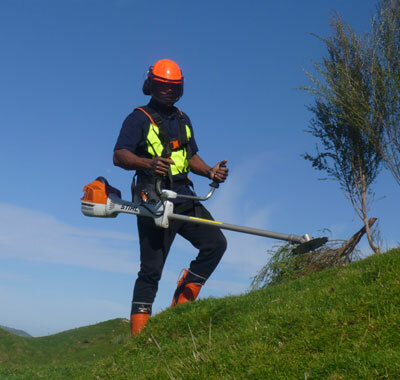 Get instant results with our crews of up to 10 experienced scrubcutters.